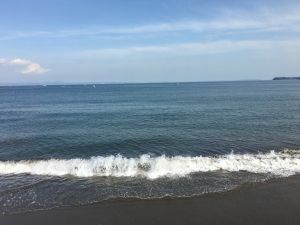 This holiday was designated as a national holiday in 1996 to show appreciation for the gifts of the sea and to wish for the prosperity of Japan as a maritime nation. 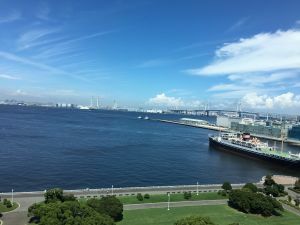 Marine Day was originally celebrated on July 20th to mark the safe return of Emperor Meiji to Yokohama from the northern part of Japan in 1876. It was the first time for the emperor to board a ship other than a warship. Since 2003 the holiday has been observed on the 3rd Monday of July as part of the government's Happy Monday reforms to create long weekends.